How can you find the time to expand a child's imagination? 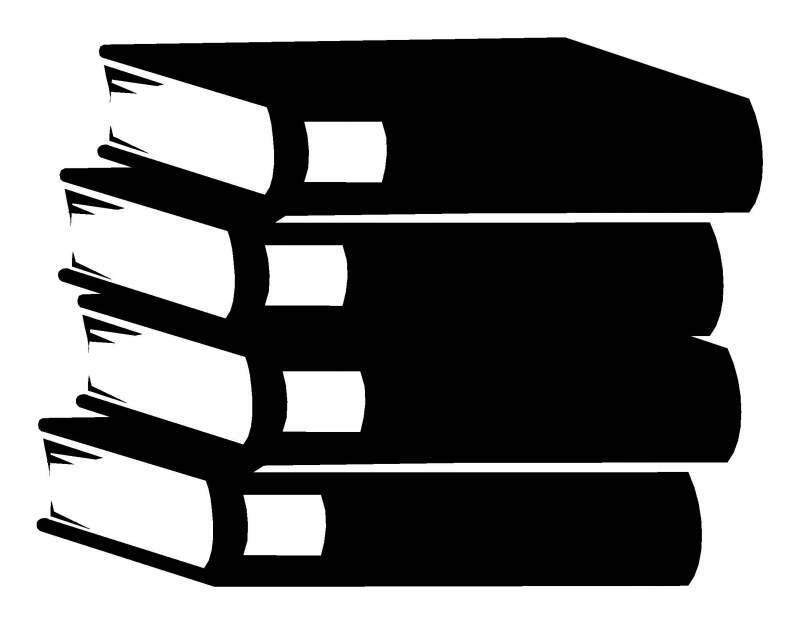 How can you teach a child to love books? How can you help your child do better in school when you are busy yourself? 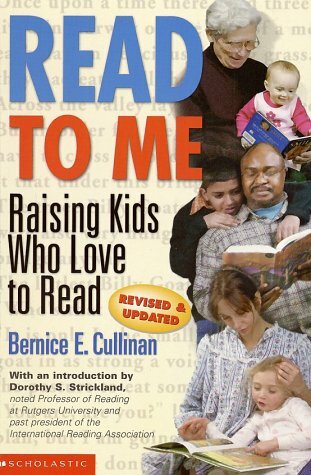 Highly acclaimed reading specialist Bernice E. Cullinan, professor of Early Childhood and Elementary Education, answers all of these questions and much more in this revised edition of Read to Me: Raising Kids Who Love to Read. Also included is a completely updated list of surefire hit read-aloud books for preschoolers to preteens. By reading aloud you can give your child a head start in life. Use this book today to give him or her the lifelong treasure of reading. This special price is available only while supplies last!